DUBLIN, Ohio — (Aug. 21, 2018) Dublin Taiko, an ensemble that encompasses more than 120 Dublin students in grades 6 through 12, will perform a concert at 7 p.m. on Sunday, Sept. 9 at Dublin Coffman High School, 6780 Coffman Rd., Dublin, Ohio. 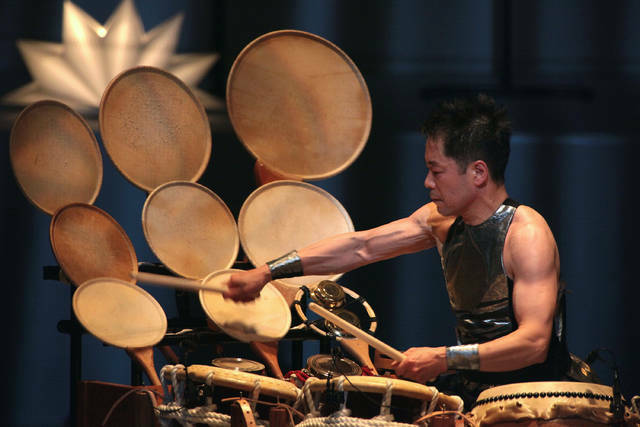 Taiko is the art of Japanese drumming that includes both music and choreography, promoting themes of unity and diversity through dynamic performances. Tickets, which range from $10 to $20, are now on sale at www.dublintaiko.com. Dublin Taiko, led by Susann Blair-Ewing, is now the largest K-12 taiko organization in North America, performing locally, regionally and internationally. 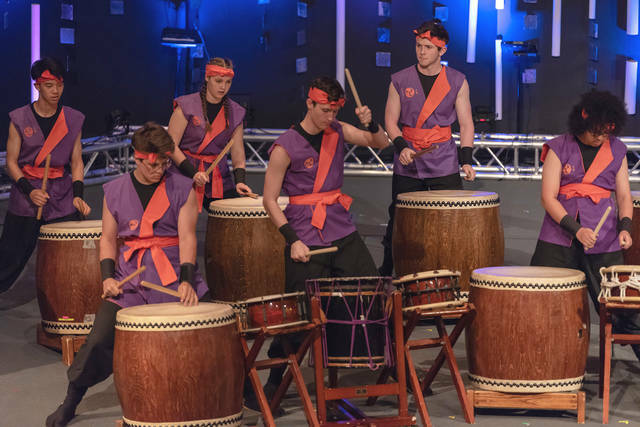 The group’s mission is to develop student performers who demonstrate a passion for the artistry of taiko, promote diversity and expansion of cultural knowledge. But after 2007 – when Netflix introduced its video streaming service – movie going began to lose its appeal. More and more, watching a movie became a solitary experience. This fits a larger pattern: In another analysis, we found that today’s teens go out with their friends considerably less than previous generations did. But the trends in movie going pale in comparison to the largest change we found: An enormous decline in reading. In 1980, 60 percent of 12th graders said they read a book, newspaper or magazine every day that wasn’t assigned for school. Bonnie Docherty works as a senior researcher in the Arms Division of Human Rights Watch. Fully autonomous weapons, sometimes called “killer robots,” would select and engage targets without meaningful human control. They would be a dangerous step beyond current armed drones because there would be no human in the loop to determine when to fire and at what target. Although fully autonomous weapons do not yet exist, China, Israel, Russia, South Korea, the United Kingdom and the United States are all working to develop them. They argue that the technology would process information faster and keep soldiers off the battlefield.